Today we will review the latest 2014 armored Toyota Hilux SUV. 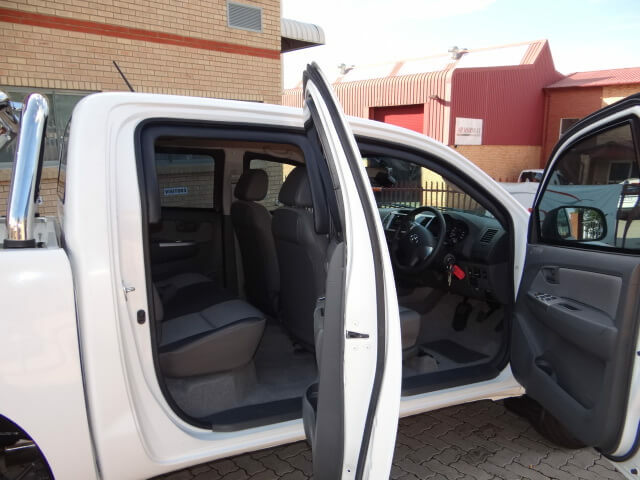 Looking at this vehicle you may find it a little bland but that is exactly what clients who purchase this bulletproof vehicle prefer. They want an SUV that is dependable and doesn’t look armored or will stand out. 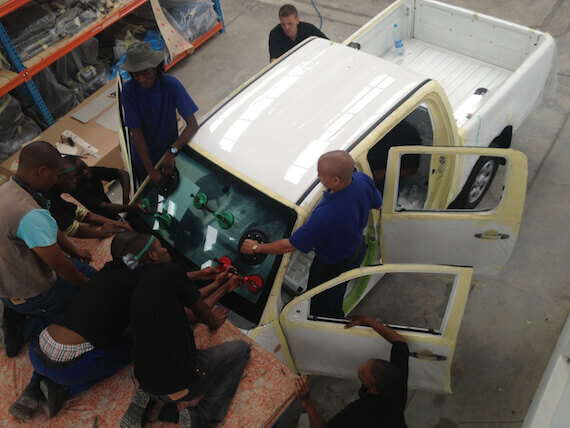 In South Africa the Armormax team recently took on a project that armored 35+ of these units for a local business to protect their workforce as they travel around South Africa. Our approach to building armored Toyota SUV models is familiar by now: take the original chassis, upgrade every aspect of the car and make it bulletproof, keep the original appearance and provide an over the top quality finish, and finally add any options our clients may want from speaker systems to road tack dispensers. Compact armored SUVs like the Toyota Hilux are perfect for everyday use and come in an affordable package. Starting at around $43,800 MSRP + the cost of armoring, make for an ideal vehicle fleet for security teams and governments that need the best protection possible while still being able to meet their budgets. 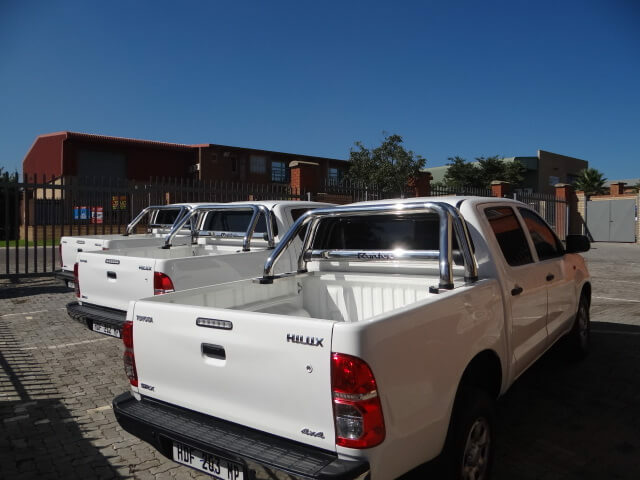 Toyota offers the Hilux in gasoline and petrol options along with various engine sizes but have few luxury add-ons that you can expect only from the higher-end Land cruiser or Sequoia models. 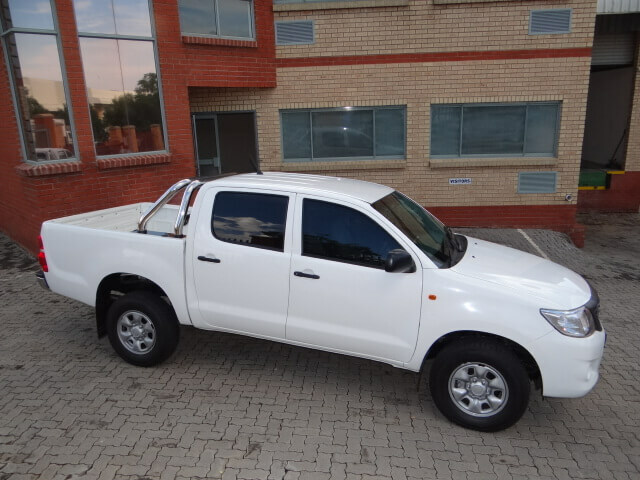 If you like the design and finish of the Hilux we highly recommend this model for armoring as it will provide many years of service with low maintenance.